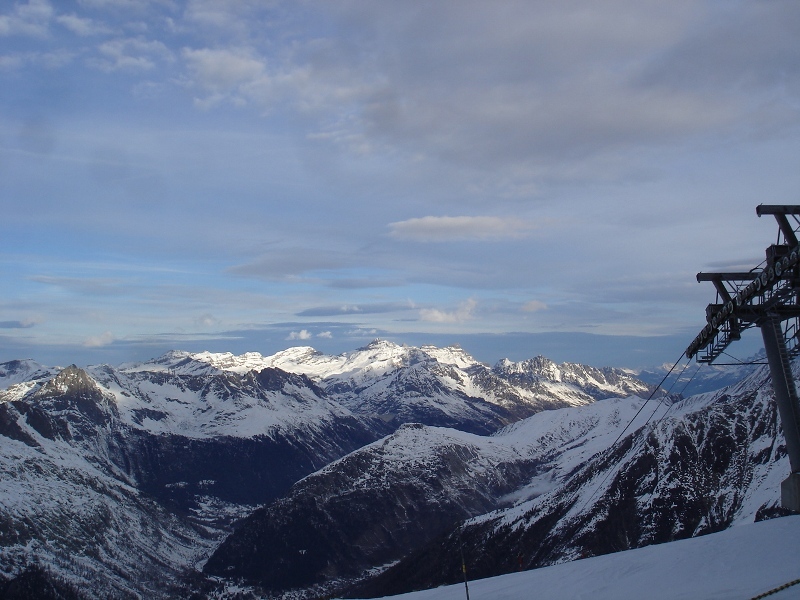 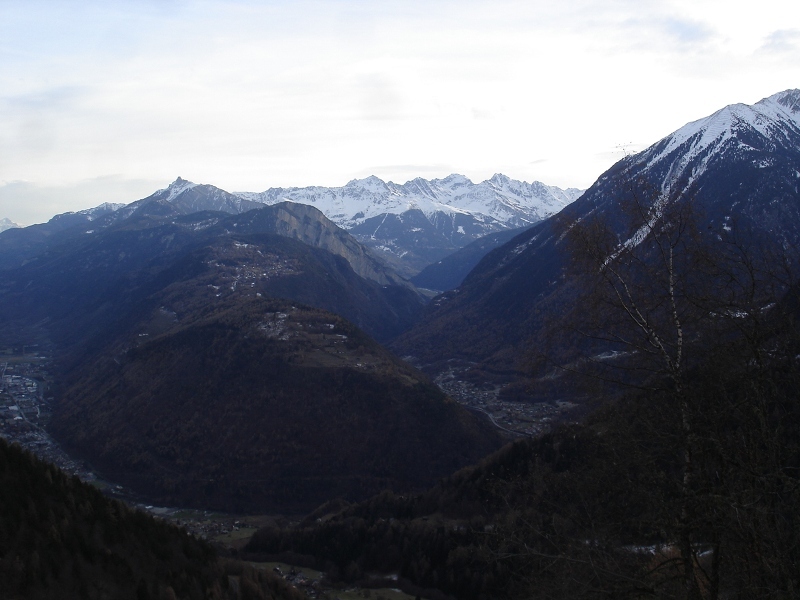 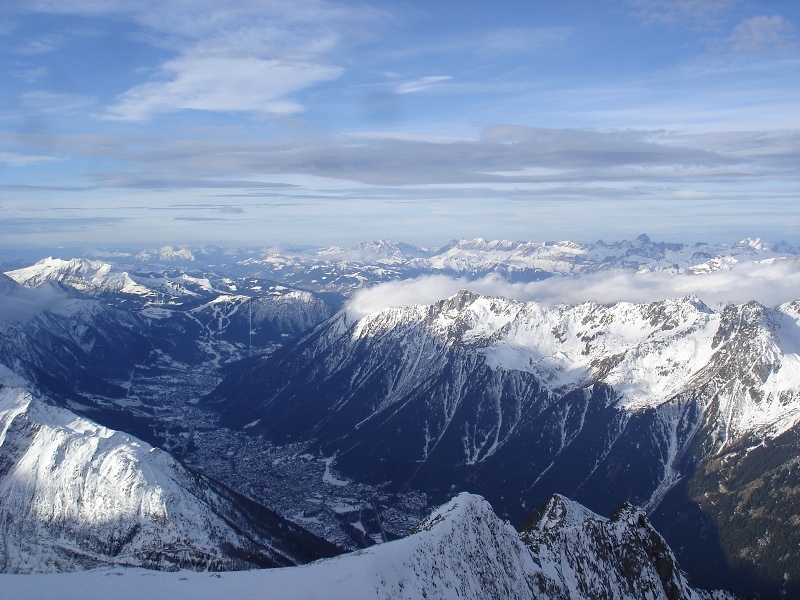 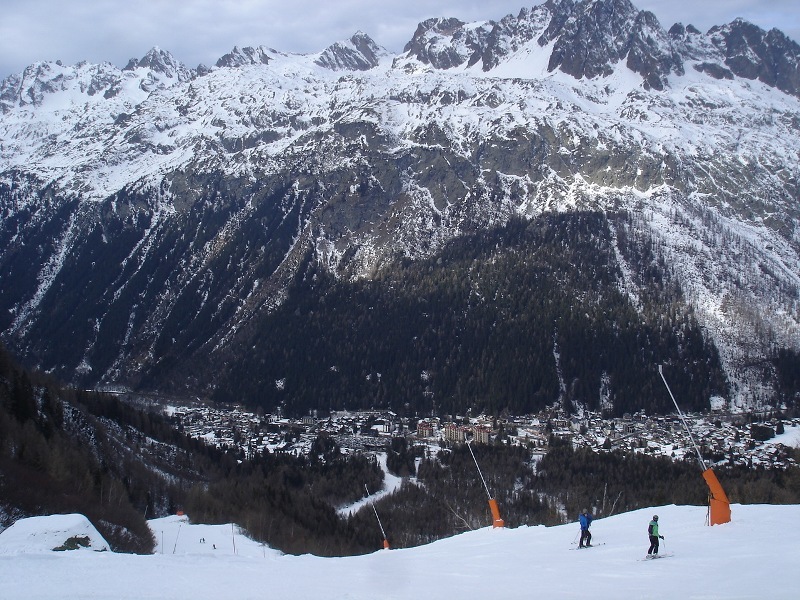 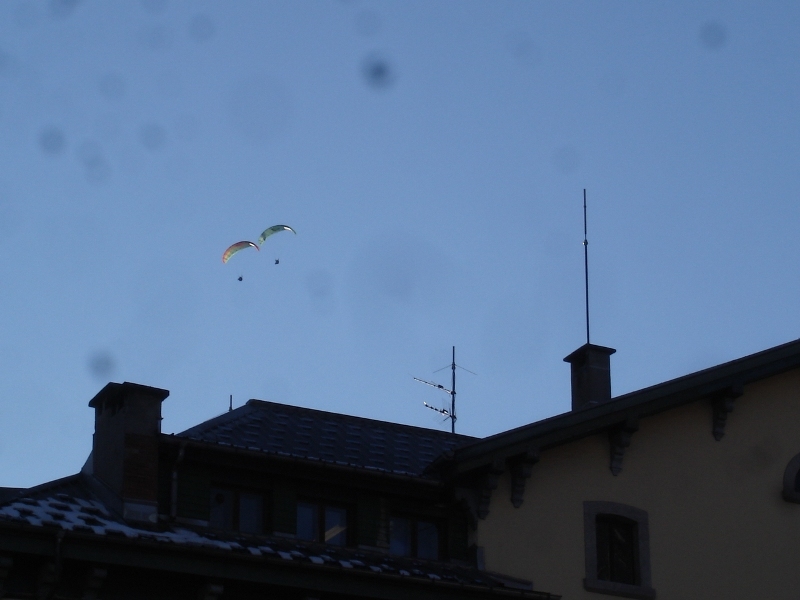 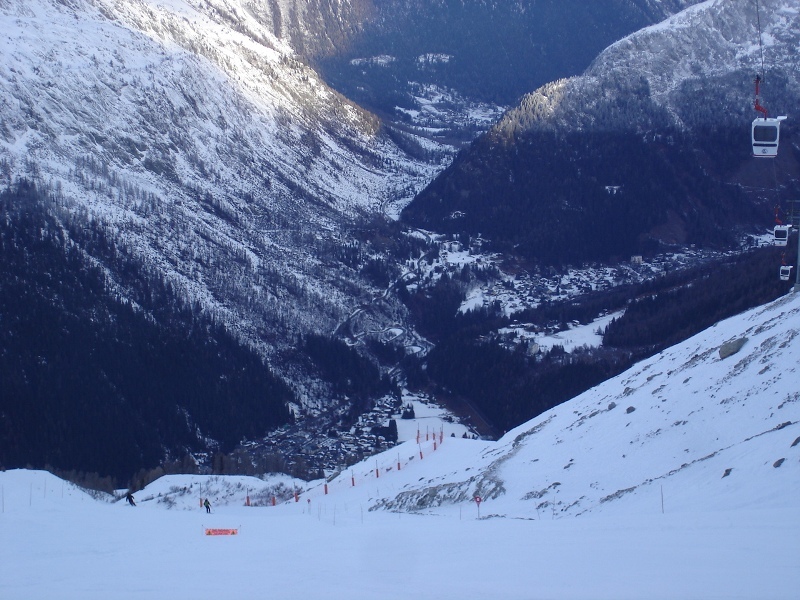 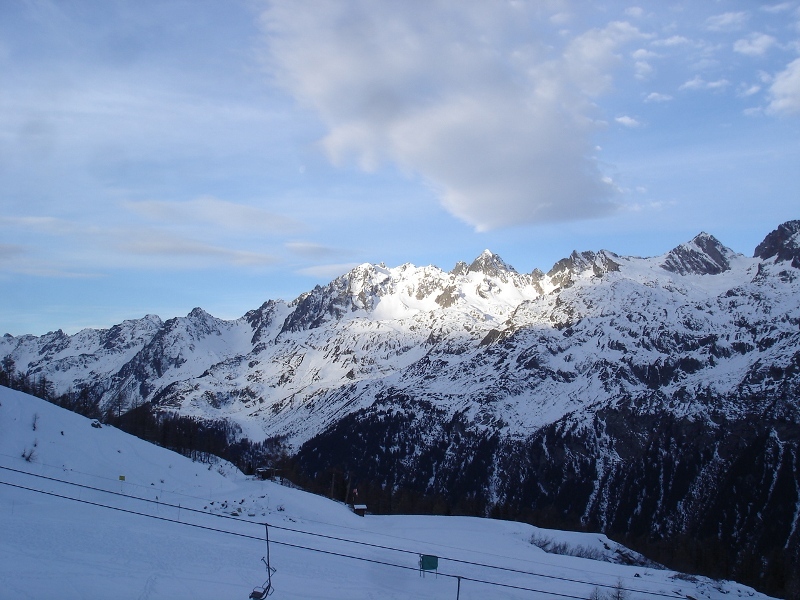 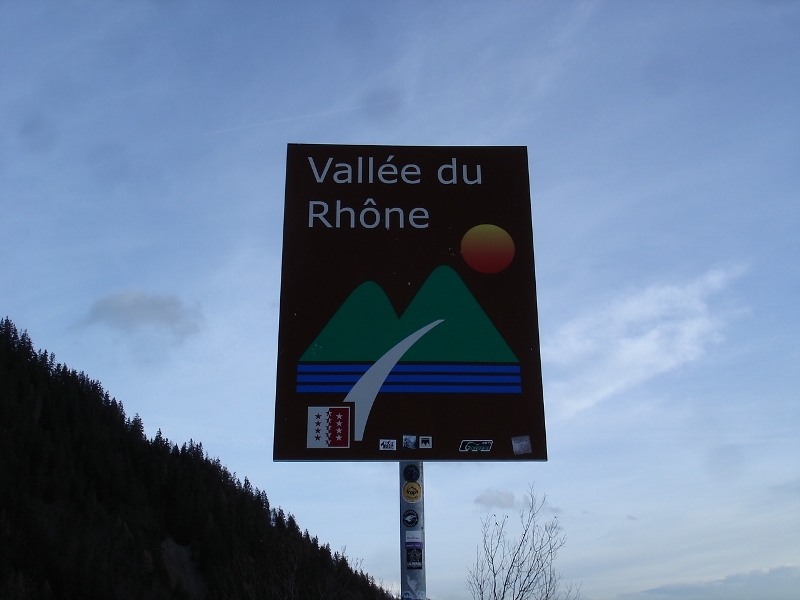 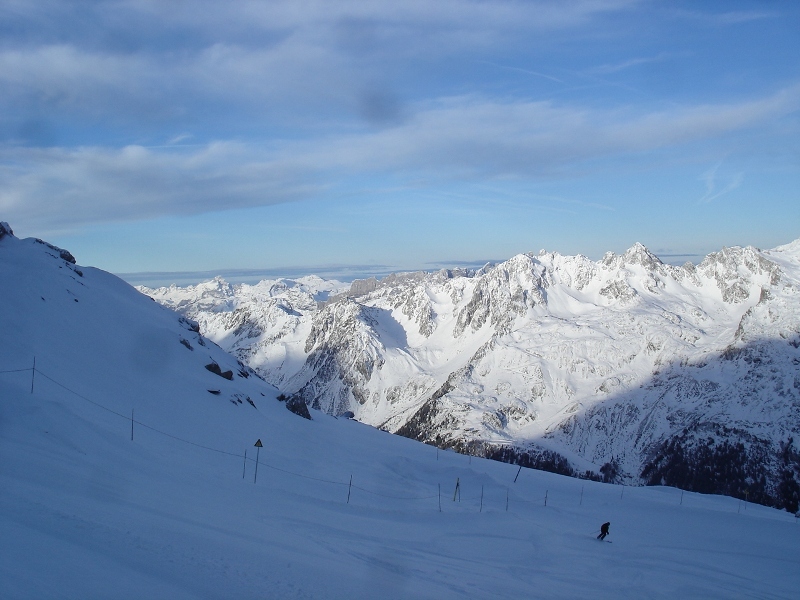 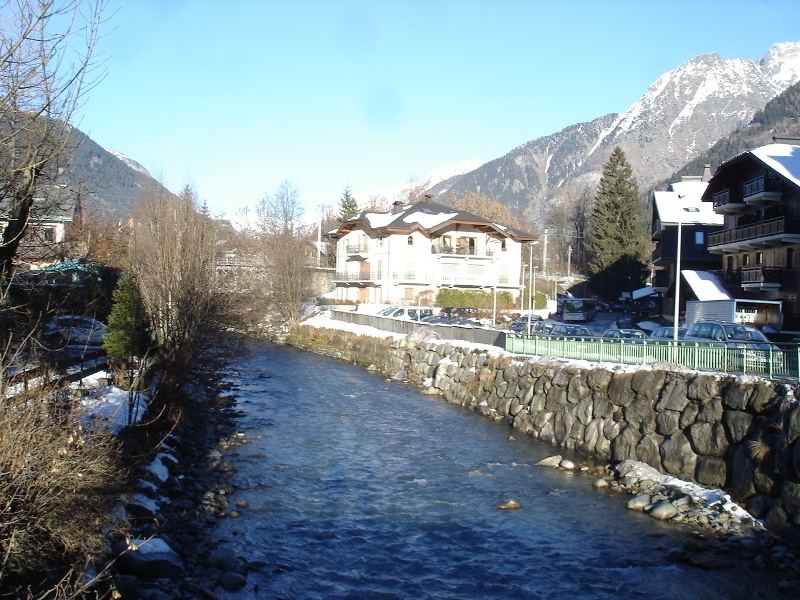 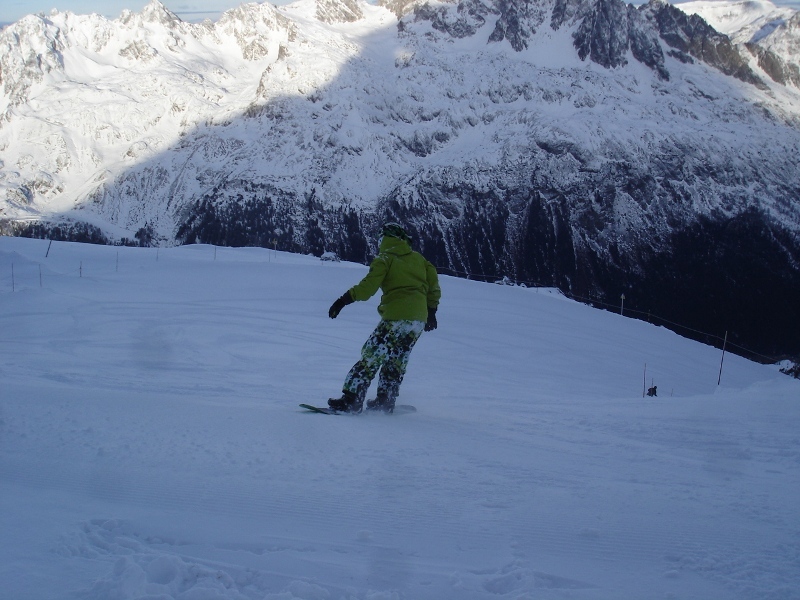 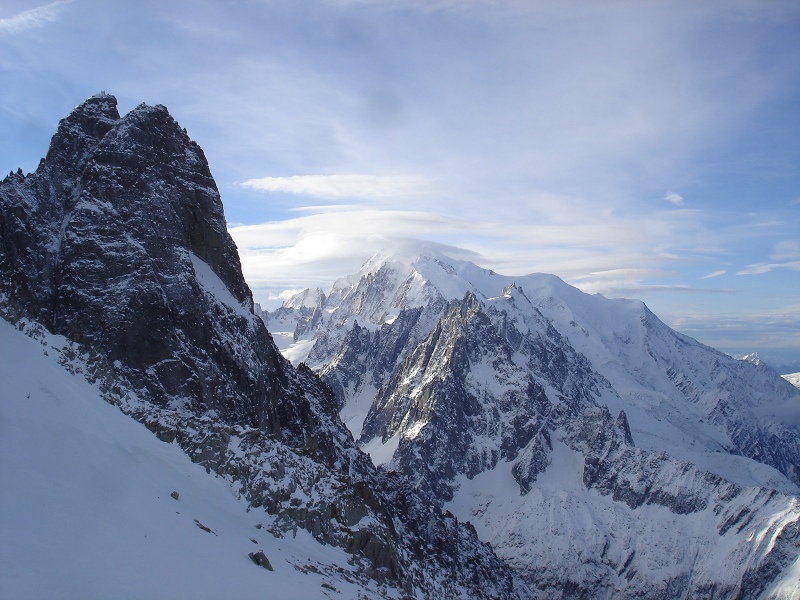 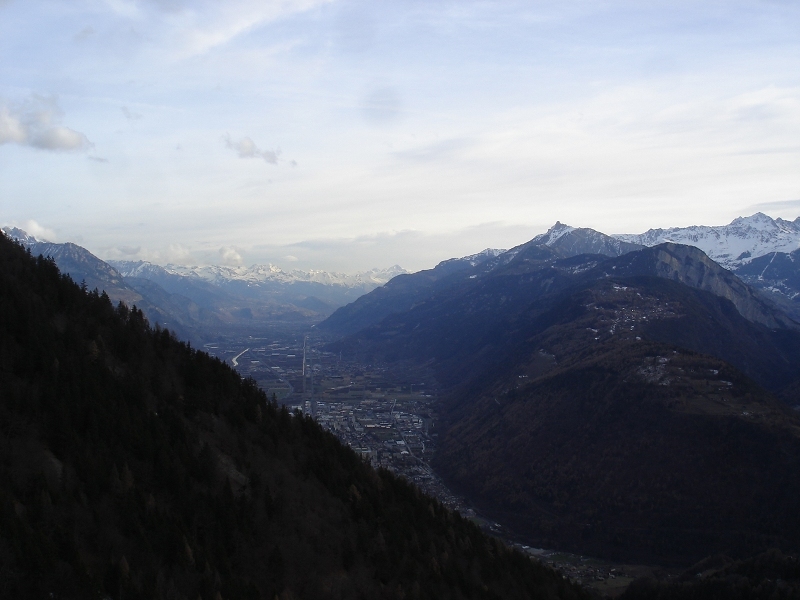 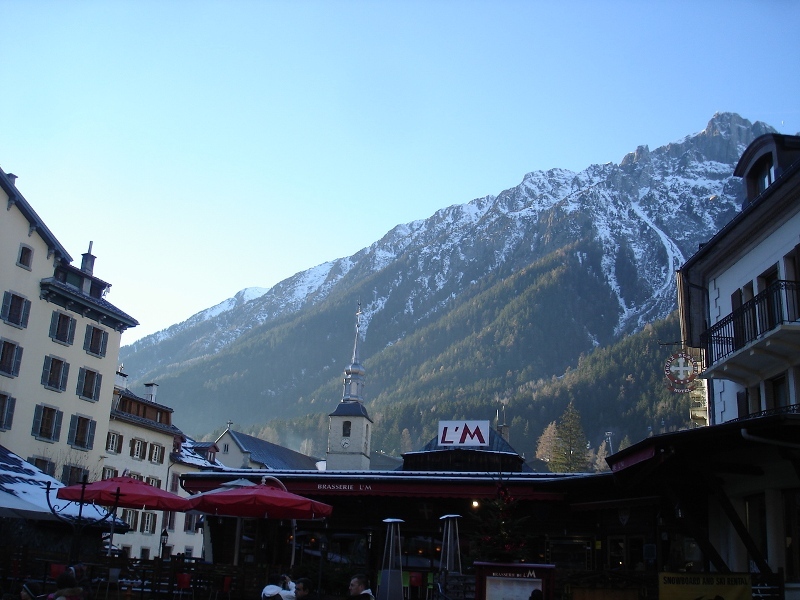 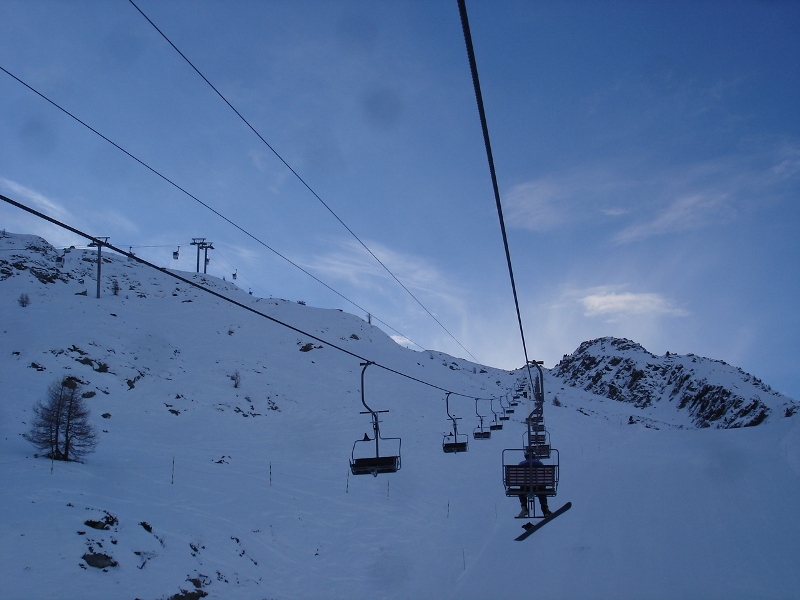 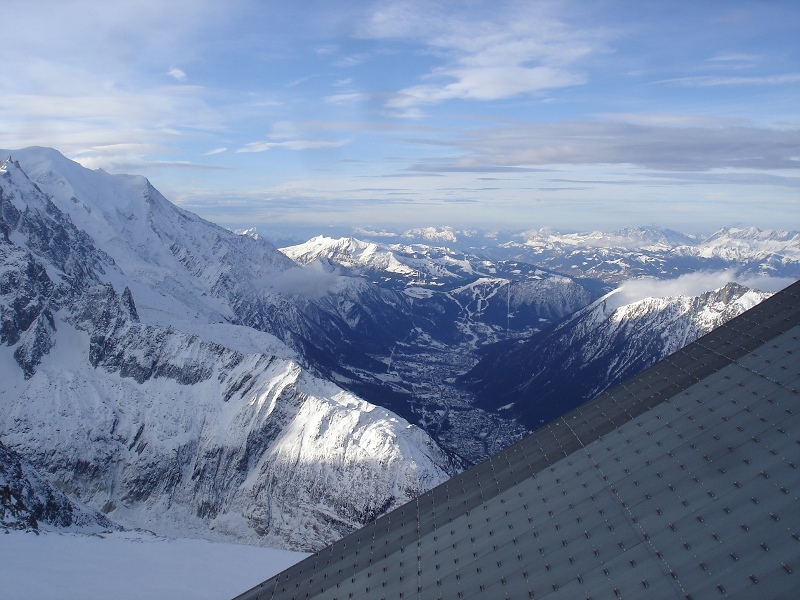 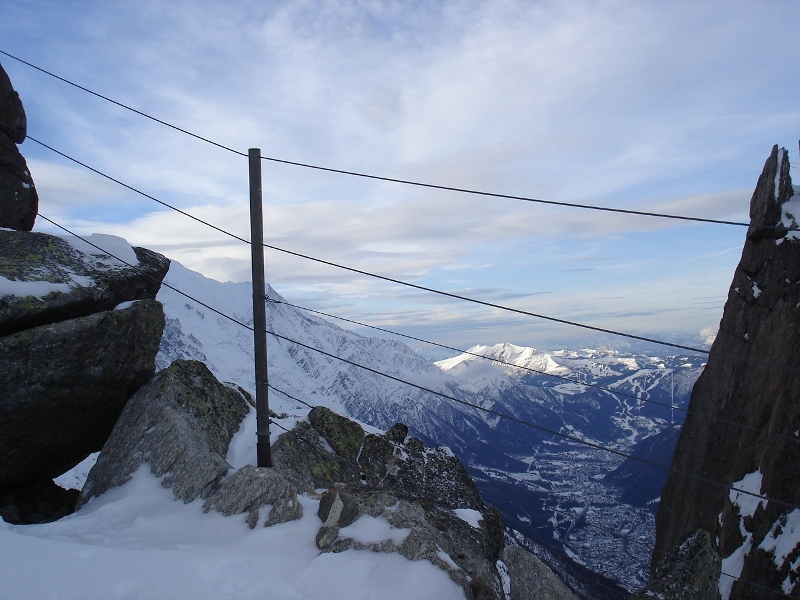 We visited the Chamonix area during Dec 2013. 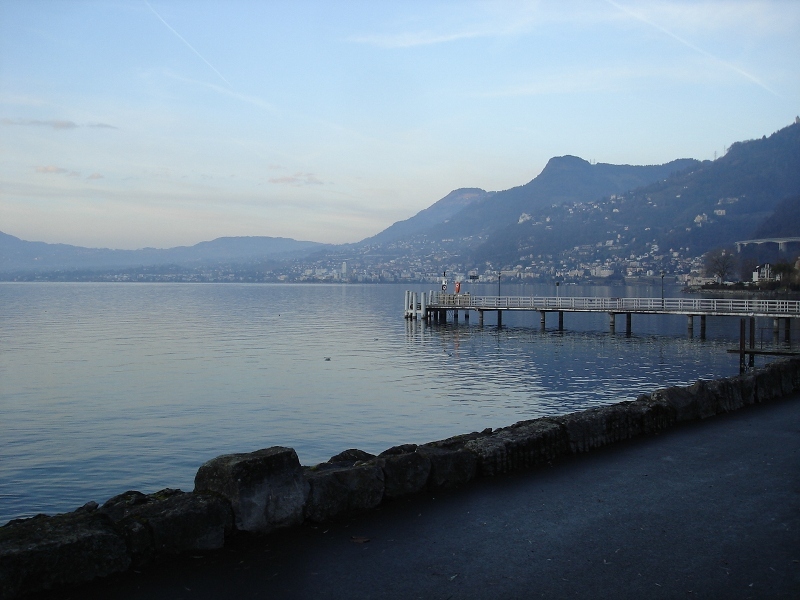 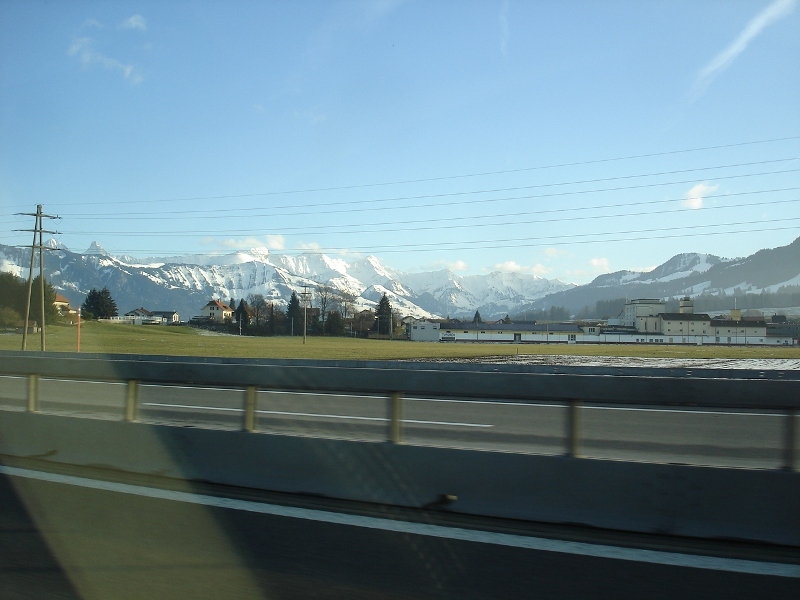 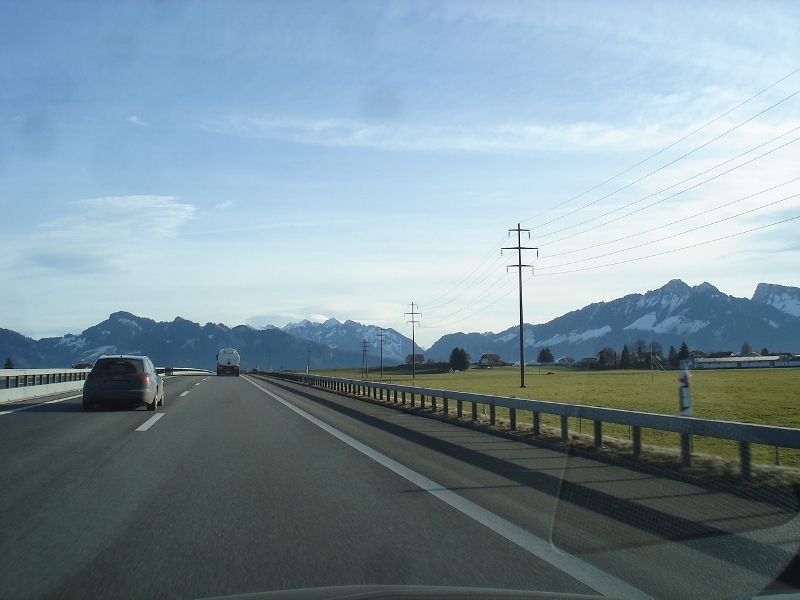 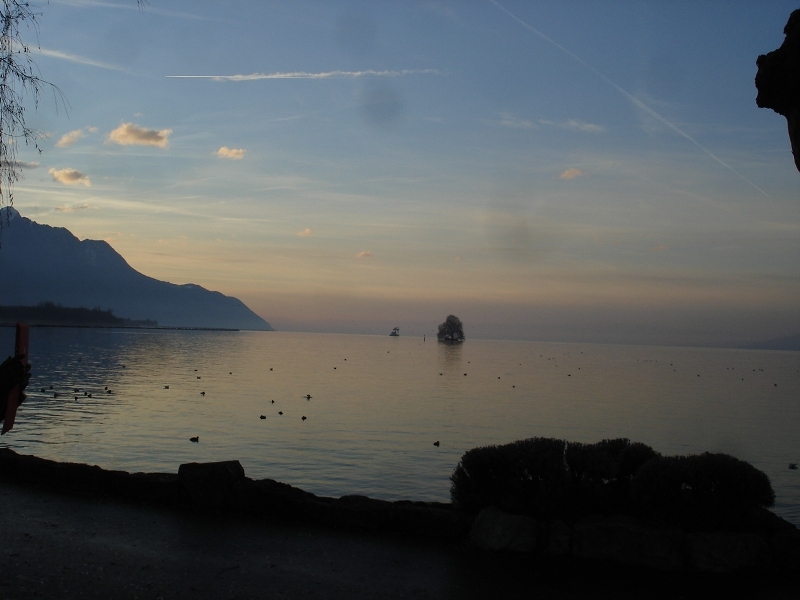 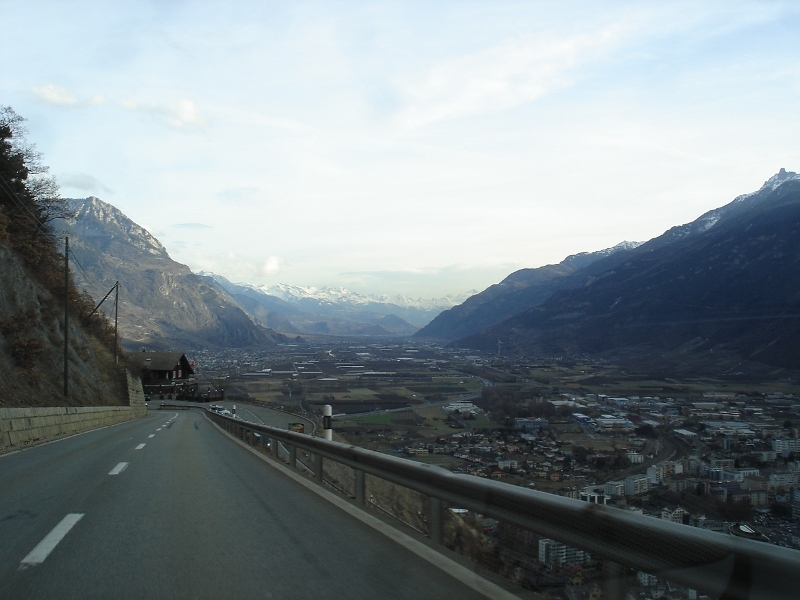 We drove through Switzerland on our way to and from France. 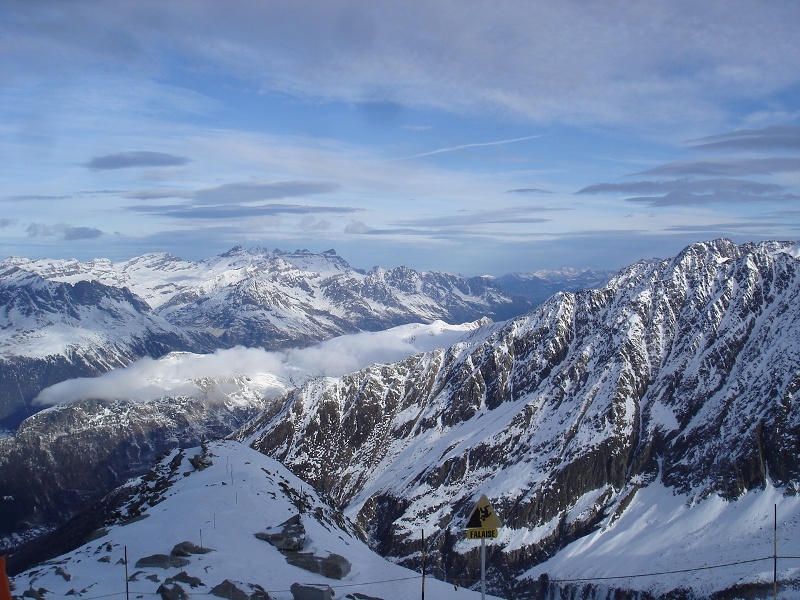 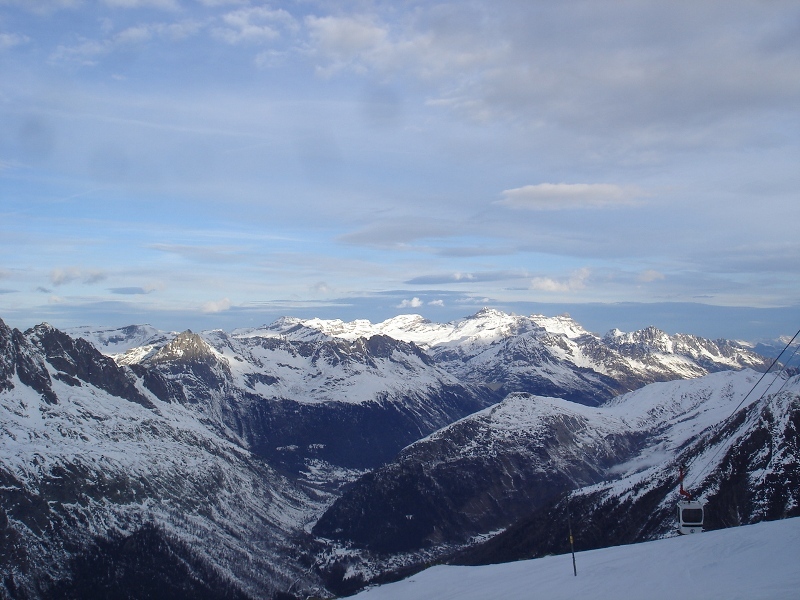 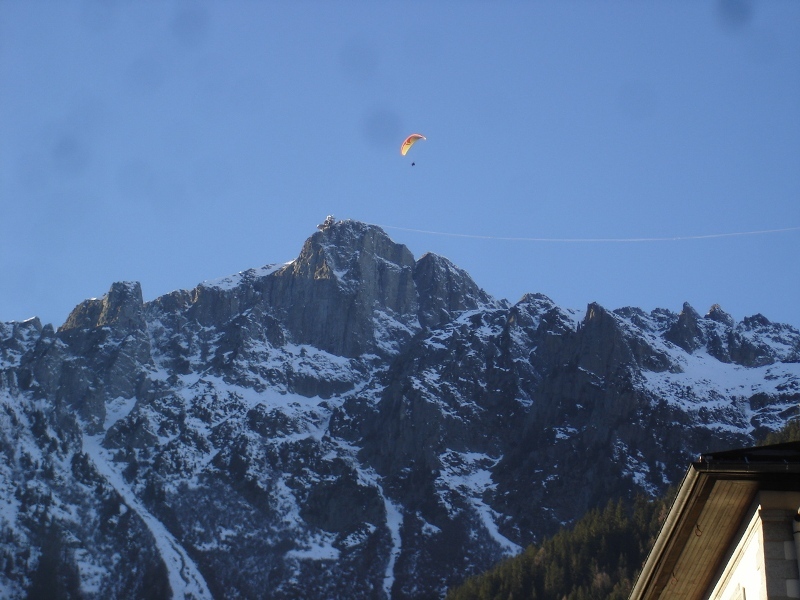 We stayed in the Hotel Heliopic in Chamonix adjacent to the l'Aiguille du Midi gondola station. 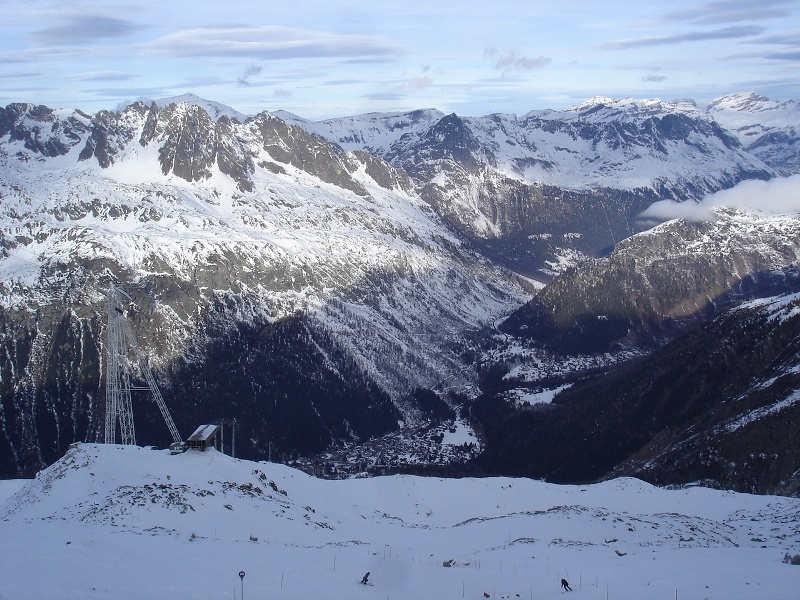 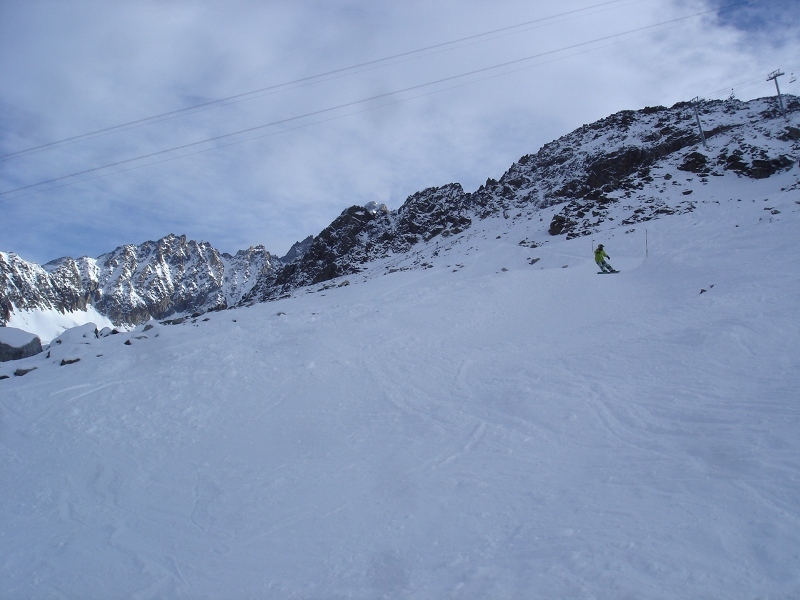 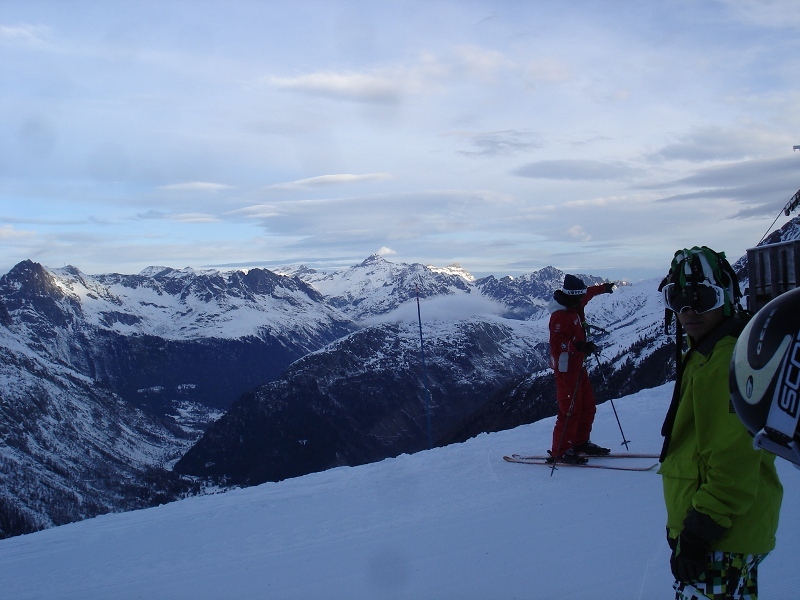 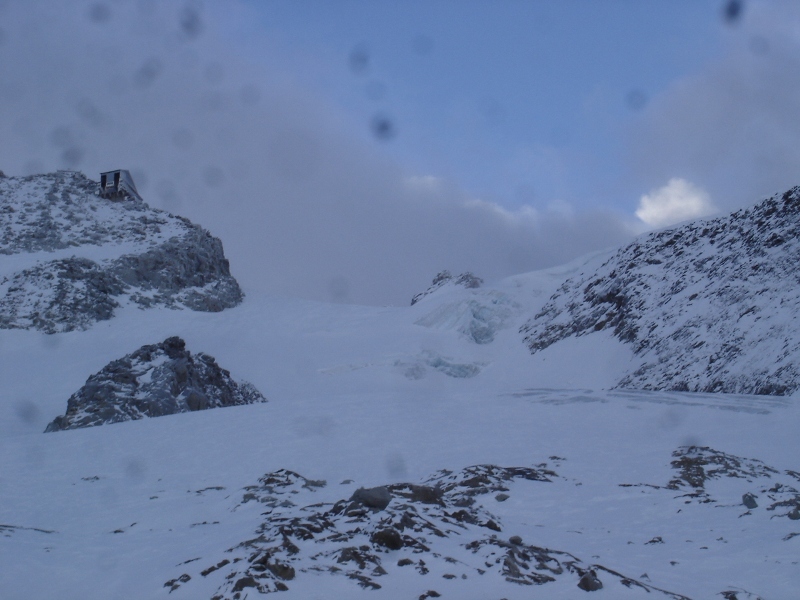 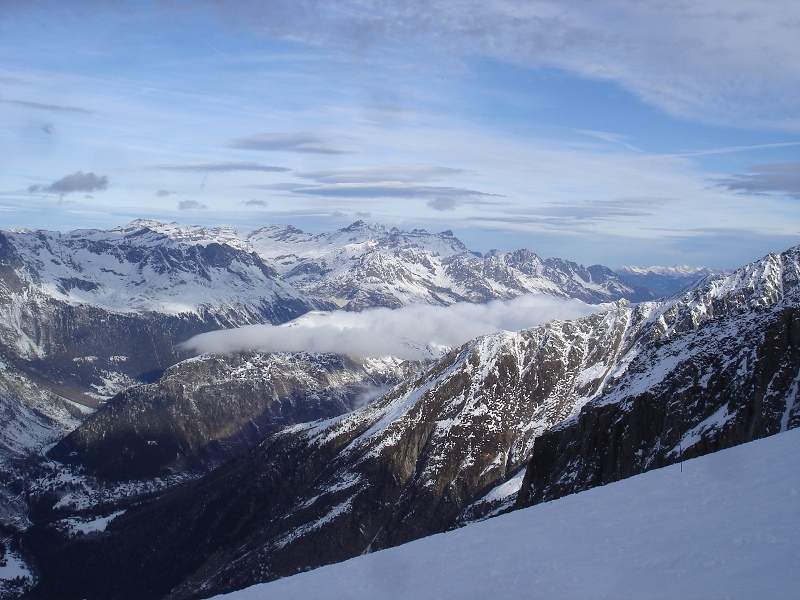 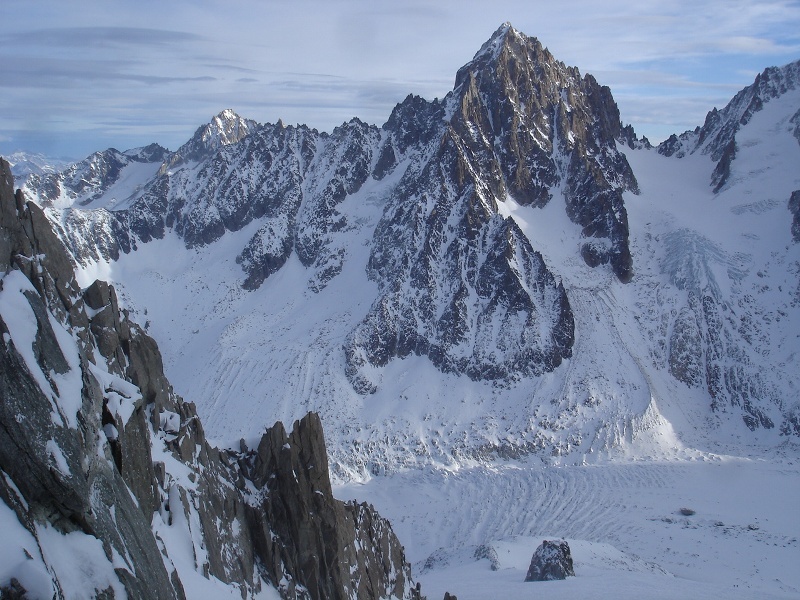 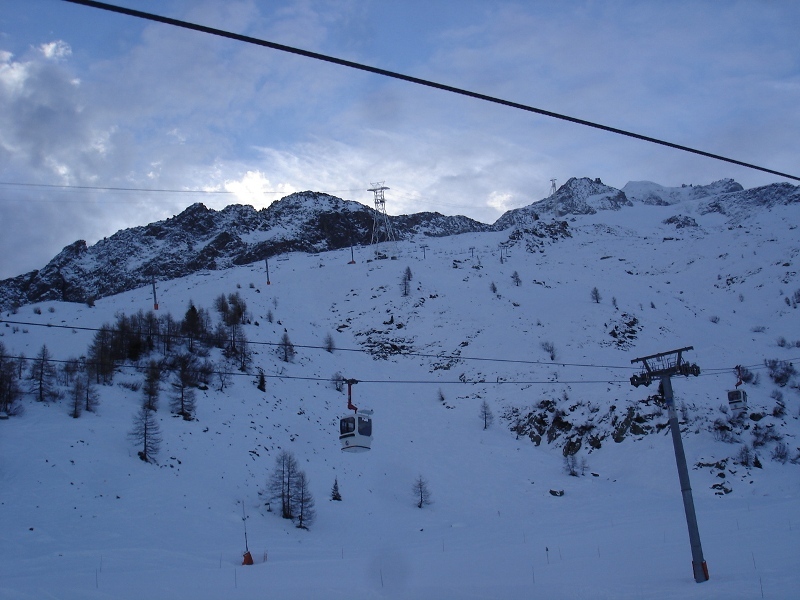 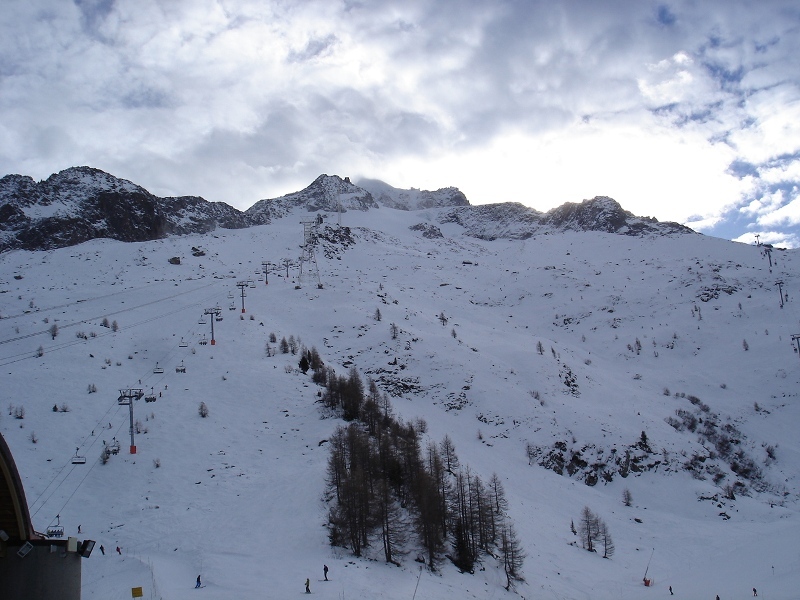 Unfortunately, weather conditions (not enough snow or cold weather) did not allow us to ski/snowboard on the Vallee Blanche. 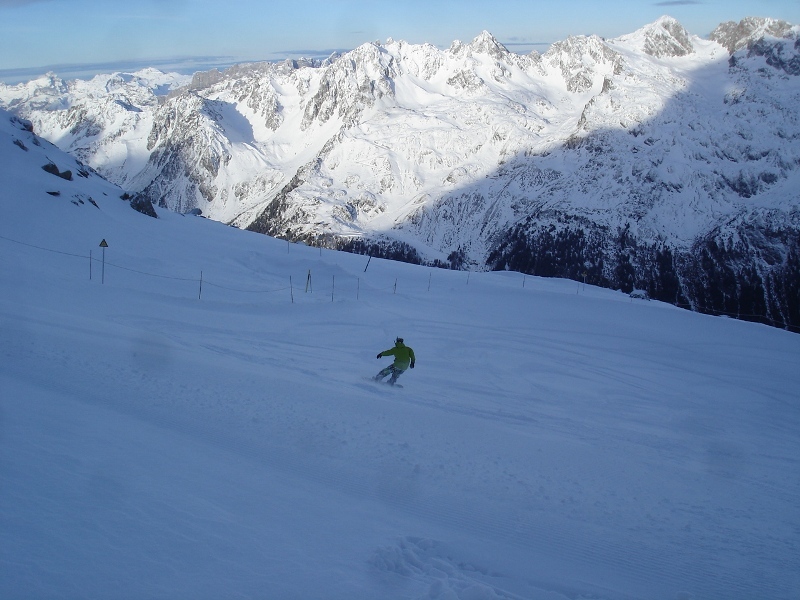 Les Grands Montets was open and conditions were pretty good.